Whether you are in search of thesis help or writing for a blog, it’s important to write about what people want to read. 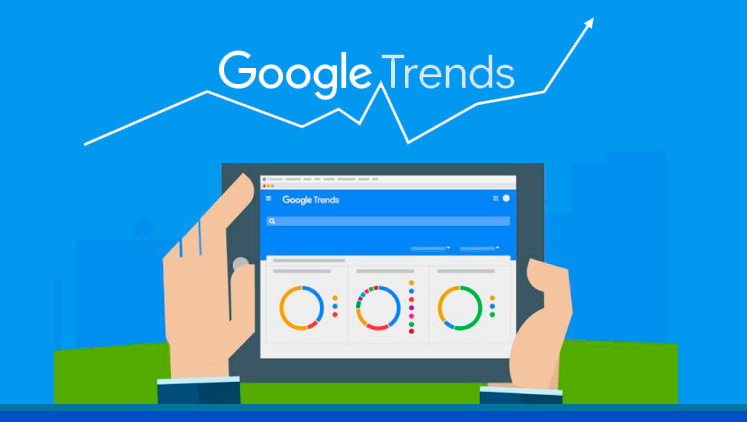 By understanding trends, you can choose topics that interest readers. As you consider the trends, it is important that you also understand keywords and how to bring readers in. Below, we’ll take a look at some of the current trending content of 2019 and the best way to get it on your website. There are two parts of understanding trending topics. First, you must understand the audience. Consider your readers and the things that will be most interesting to them. While you want something relevant, you should also consider your audience’s needs. For example, a company selling strollers might write about recalls on their blog. Parents want to know that their baby is safe, so the first thing they will do when hearing about a recall is to look for more information. The second part is understanding how to choose trending topics. You want to capitalize on trends that stick. Otherwise, your article will be irrelevant after a few months. There are many programs available to help writers and business owners choose trending topics and keywords. It is not enough just to write about trending topics. When something is trending, that means there are many people looking for information. People meet that demand by writing about trending topics. This creates a lot of competition. Therefore, you should carefully research trends. Practice good SEO strategies and look at competing articles. By creating content that is better than the competition’s, your articles will raise in search engine ranks. Politics- As the United States elections of 2020 come closer, there is going to be an increased interest in politics. Election issues may be covered. Other trending topics could include political candidates and their platforms, as well as tensions and war between countries around the world. Technology- Artificial intelligence is just one form of technology that is increasing. Advancement in the medical field may also be trending. Cryptocurrency- It is expected that cryptocurrency applications will continue to grow as a global trend. This includes ICOs and banking, to name a few topics. Climate Change- The planet is on a decline. As more people recognize this, climate change will become more popular. This may include solar energy, how to reduce greenhouse gases, and trends in renewable energy. Space Travel- Space advancements are also on the cutting edge of technology. This includes space exploration and more. When you choose the right content, you attract the right readers. From writing a custom thesis to choosing topics for your blog, considering the content sets you up for success. Before getting started, be sure to consider some of these 2019 trending topics. They are constantly expanding—so do your research to keep up on the trends!